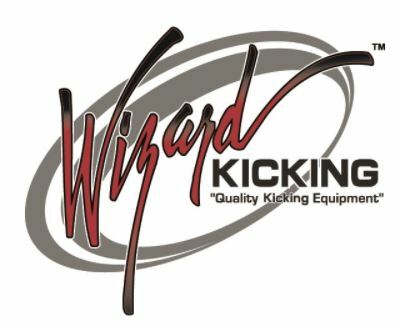 The National Camp Series' (Kicking IndeX) Player Ratings are OBJECTIVELY based upon the data that we have collected for several years. Think the "Moneyball" of kicking. 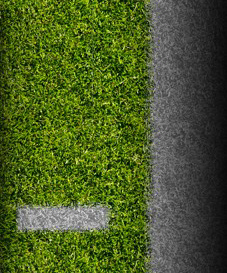 We have developed a proprietary algorithm that takes into account all of the necessary variales to accurately measure kickoffs and punts and normalize their results. We have collected this data and separated them based on grade level. At the same time, the final NCS Kicking Index Player Ratings are compared to our Senior Class and JUCO divisions. The reason that we do this is so that student-athletes have a goal to reach to demonstrate to colleges that they have the ability to kick at the next level. We rate our student-athletes using a 100 point scale, which correlates with percentile. 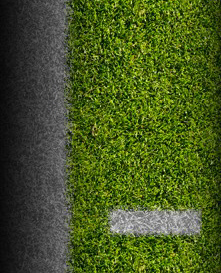 For example, if an athlete has a Kickoff rating of 95, they then fall into the 95th percentile of all Kickoffs. The same principle applies for Field Goals and Punts. Our algorithm weighs the most recent event the heaviest, and so on. The final piece of the puzzle occurs when we look at multiple events for a participant. If you notice on the ratings, we have a red symbol next to players who only competed in one event. 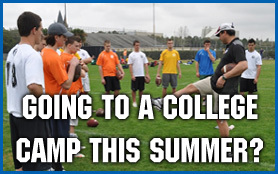 We feel strongly that a good kicker, punter or snapper must be consistent. Anyone can have a good day, but it takes a great talent to repeat that performance over and over again. That is what coaches are looking for from a specialist. This will encourage players to attend a 2nd event, in order to compare results on a different date. If we continue our example, this same player had competed in an earlier event, where they achieved 587 points on kickoffs. This gave them a rating of 76. To determine their overall rating on kickoffs, we look at the table above, and it shows that 60% of their KO rating should be related to their most recent event, which was the rating of 85, and 40% of their rating from the earlier event should be based upon the 76 rating. (85*0.60) + (76*0.40) = 51 + 30.4 = 81.4, which is their overall rating (rounded to 81). We look up their overall rating above, and determine a 4-1/2 star rating. Why do we compare a Varsity Class division performer with the Senior Class division ratings? We want to be able to give a rating that increases over the years, and show colleges how each player is performing, if they were to enter college today. It is true that some younger players may have the highest percentile for their level, but end up with a low percentile overall against the Senior Class division. You can effectively determine a prospect's ability by CONSISTENTLY gathering statistics over time. Therefore, we believe that the more stats that can be recorded, the better the ability for colleges to accurately assess your ability. This puts you into full control and takes out all subjectivity. Potential is important, but the NCS, as a network of NFL and D1 College players, understands that potential only gets you so far. Collectively, we have seen so many guys with strong legs kick well when no one is around, only to fall apart when there is a little pressure applied. NUMBERS don't lie! Therefore, our NCS KIX Player Ratings is based upon your results from our evaluations. Our evaluations are created from NFL workouts. Fast and accurate snaps with the ability to block. The NFL is a "results oriented business." The same applies at the college level. With the cost of college tuition exponentially rising, if a college program is going to offer scholarships valued at over $150,000, they'd better hope that they select the best prospects for their program.